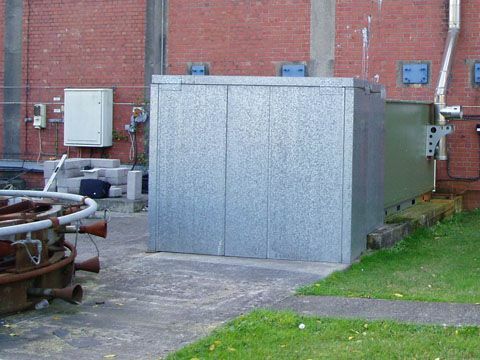 Engines e.g. 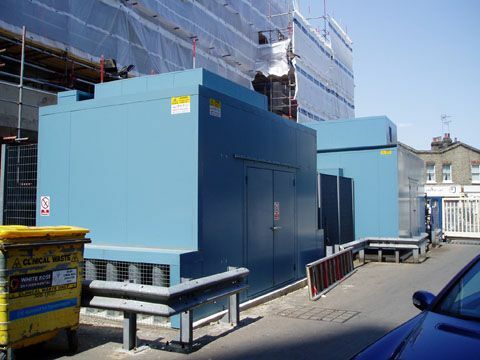 gas / diesel generator sets or CHP plant. 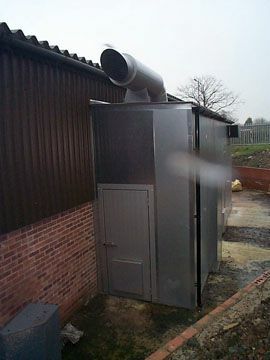 The reason an acoustic enclosure would be required! 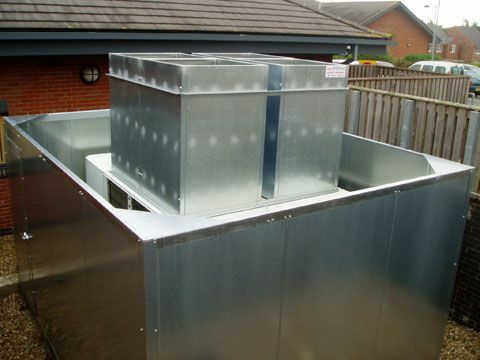 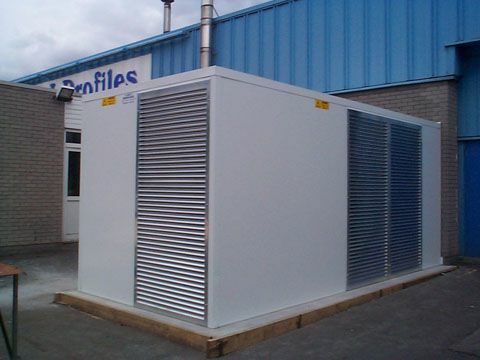 To provide sufficient air movement for process or machine cooling requirements whilst maintaining the required level of noise reduction. 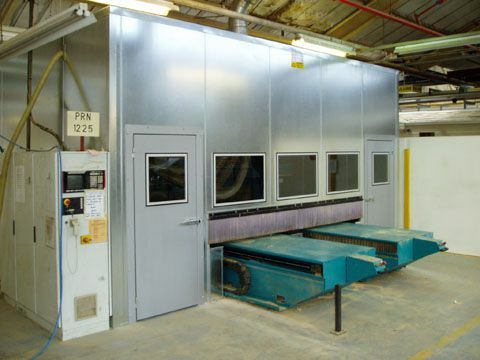 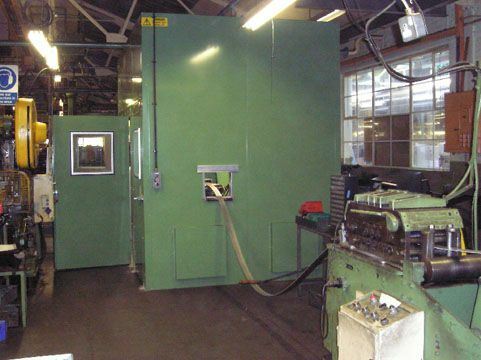 It is important than an acoustic enclosure to equipment such as presses, routers, punches, saws etc does not impede the raw material inputs and finished product outputs of the machine as this would obviously reduce the production capacity of the equipment. 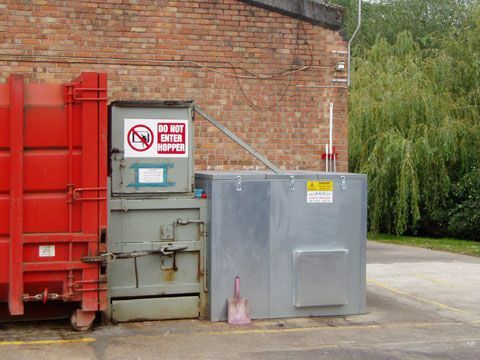 This often requires careful consideration and experience to achieve the optimum solution. 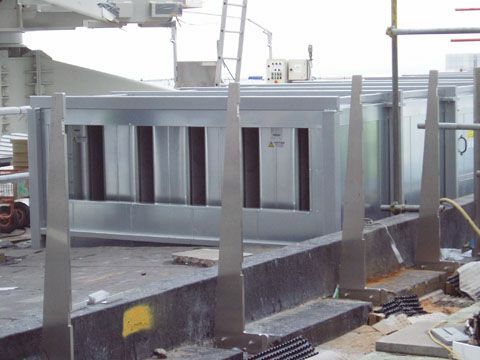 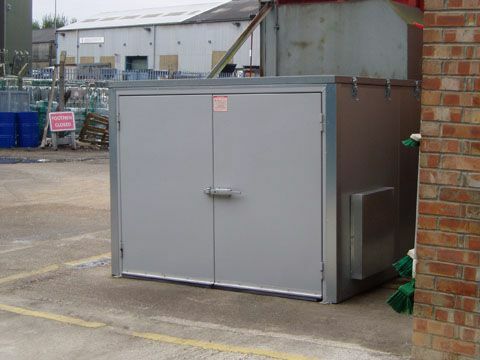 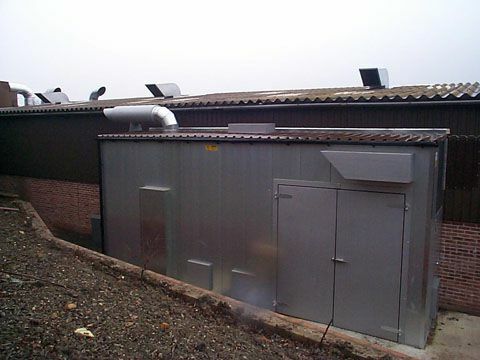 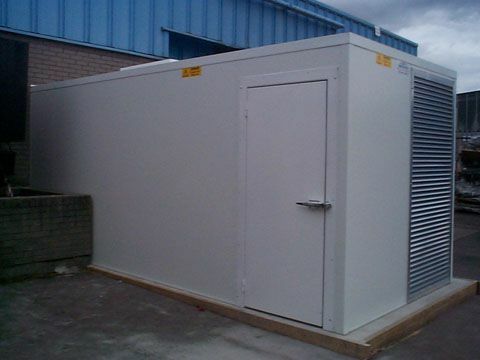 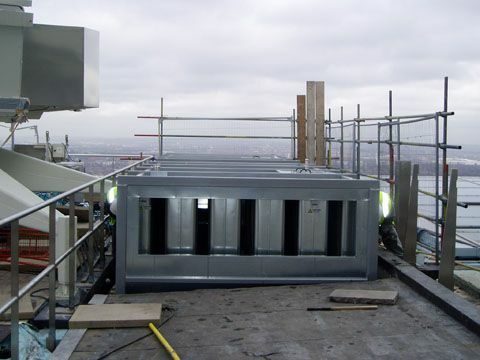 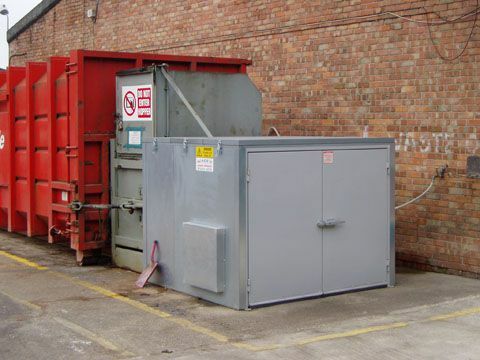 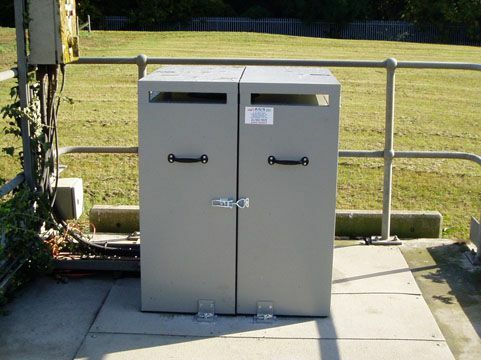 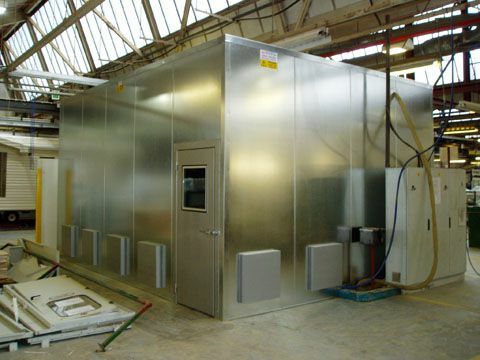 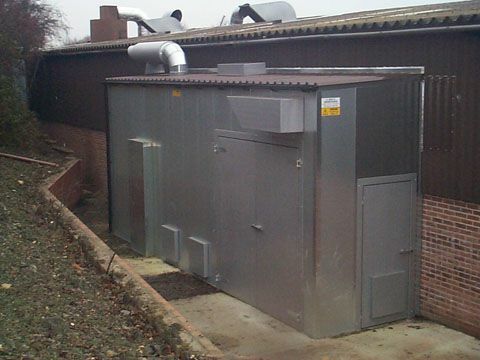 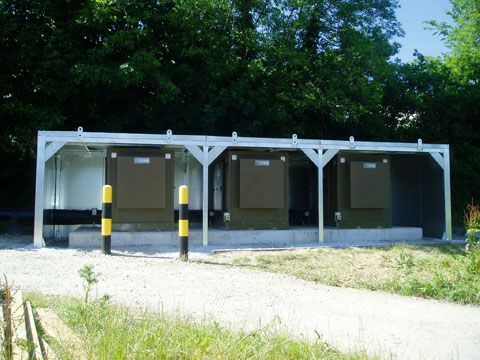 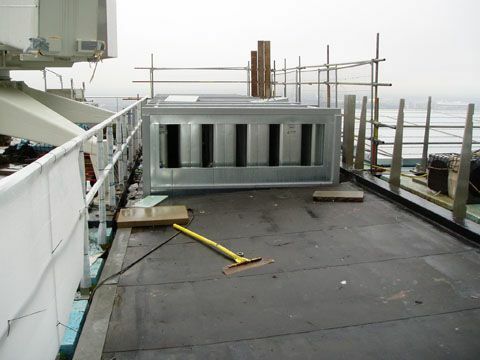 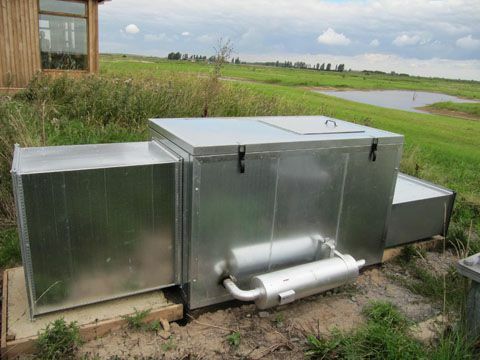 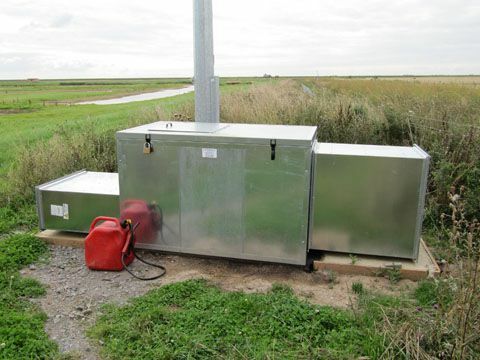 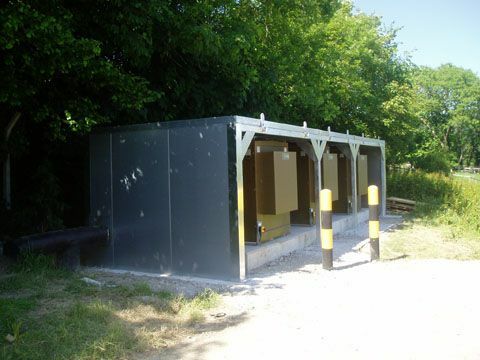 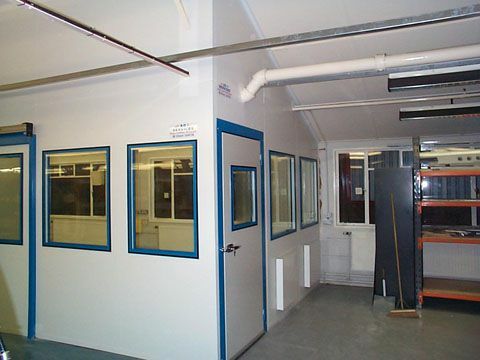 Acoustic doors, removable panels or access hatches can be included to enable routine or out of the ordinary access for maintenance access to the equipment. 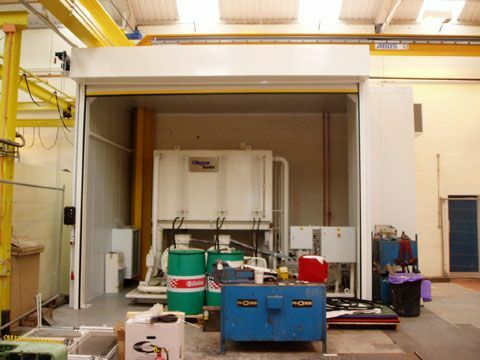 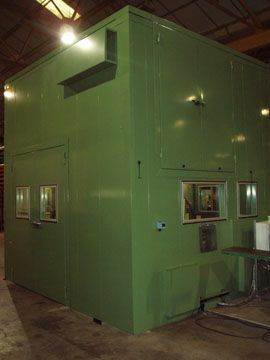 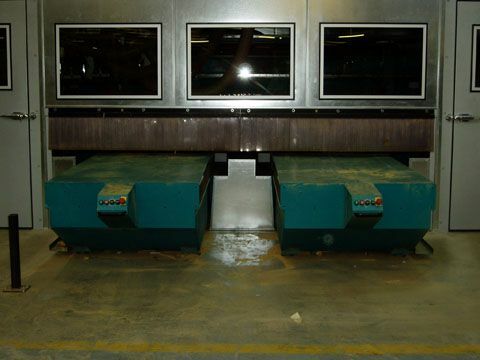 Overhead lifting beams can be included within the acoustic enclosure design to aid major component removal. 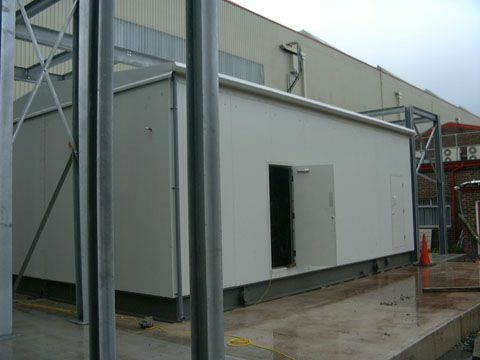 Structural steelwork including mezzanine structures, stairs, hand and knee rails etc. 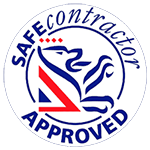 Please call our sales office on 01664 568728 to discuss your requirements and arrange your free site survey.